Quality Transport offers the newest and widest variety of vehicles on the island. We offer four categories of vehicles. Our Sedans seat 3 adults and will get you to your destination quickly and comfortably. 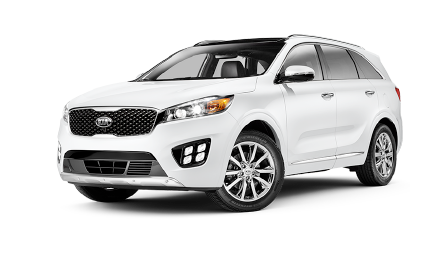 Models include, but are not limited to, the Kia Sorento, Mitsubishi ASX and Toyota Innova. Our deluxe vans sit 6 adults comfortably and promises to get you to your destination in comfort and style. 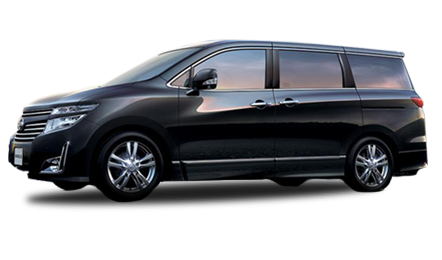 Models include, but are not limited to, the Toyota Alphard, Nissan Elgrand and Hyundai H1. 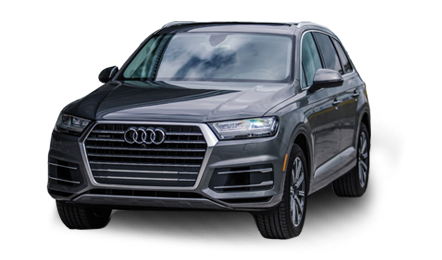 As Audi’s flagship model, the Audi Q7 SUV was selected as the best luxury SUV in the “10 Top Picks of 2017: Best Cars of the Year” category. 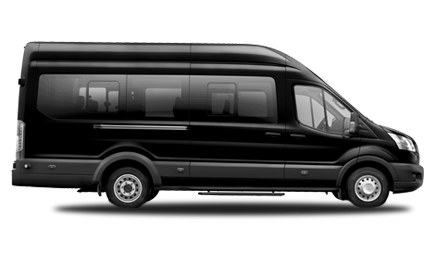 This 10-passenger minibus is ideal for groups travelling in larger numbers. Whether it’s a large family or a corporate group, our minibuses offer style, comfort and reliability. Models include, the Ford Transit, Toyota Hiace and Joylong. As result of the narrow and winding roads in Bermuda, regulations do not permit large vehicles, which are generally driven in the United States of America (this includes stretch limousines and the like). As a measure of safety, most vehicles driven in Bermuda are of European and Japanese make. With the exception of transport by limousines, prearranged transportation services in Bermuda typically use taxi vehicles. Nevertheless, the taxis that are used are high-end luxury vehicles with professional chauffeurs. This does not apply to limo transport services.